The woman whose domestic violence claims rocked Albany vows to refile charges against former Paterson aide. Woman at Center of Gov. Aide Scandal Wants "Justice"
Gov. David Paterson announced the end of his week-long campaign for a full term, setting an end date on what has been an short but interesting tenure as Governor of New York. 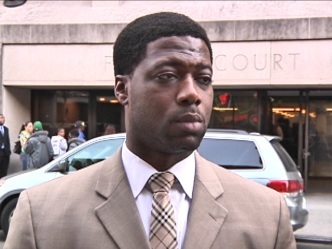 Speaking out for the first time, David Johnson tells NBCNewYork, "I will be vindicated." The woman at the center of a domestic abuse scandal that clouded the governor's office says she intends to refile charges against former Paterson aide David Johnson. 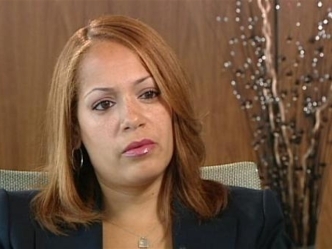 The woman who accused a former governor's aide of domestic violence in a series of claims that rocked Albany and propelled David Paterson to abandon his re-election campaign is met with prosecutors today. 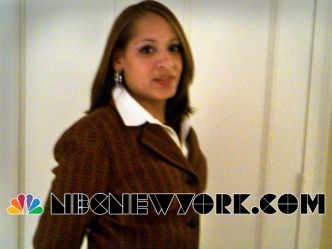 A new picture of the woman at the center of the domestic violence episode rocking Governor David Paterson's administration was obtained exclusively Thursday by NBCNewYork. Gov. David Paterson says he was the first person to reveal to the media a conversation he had with the woman at the center of a domestic violence scandal involving one of his aides. Sherr-una Booker talks candidly about domestic violence and her plans to refile domestic violence charges against her former boyfriend, an ex aide to Gov. David Paterson. Sherr-una Booker Says She Wants "The Truth to Come Out"
The woman at the center of the Gov. 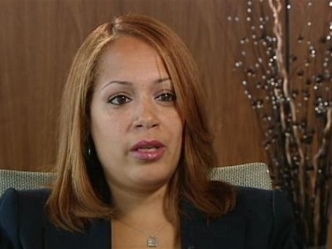 Paterson aide scandal speaks to NBCNewYork's Jonathan Dienst. The allegations against him are serious, but they are just that, allegations.